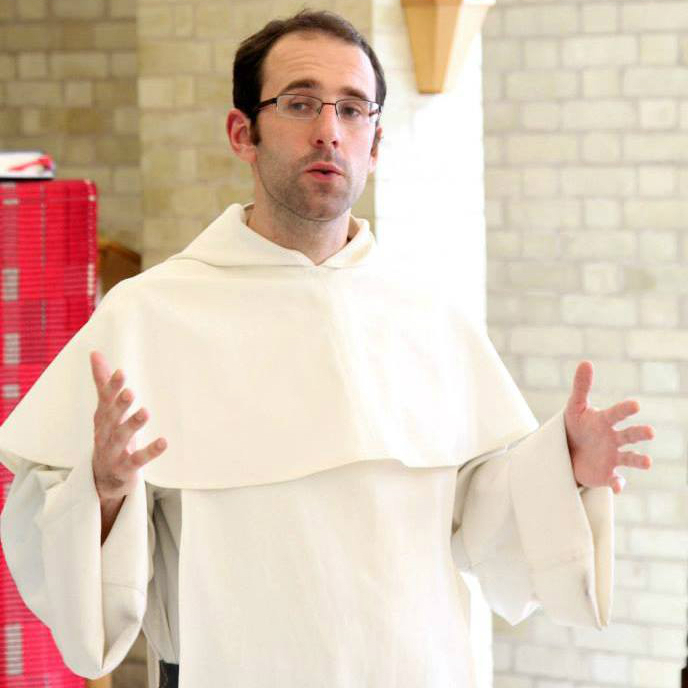 In preparation for Lent Family Fast Day, we asked Fr Nicholas Crowe some questions about Lent. He told us what fasting means to him and why fasting this Lent is a real opportunity for spiritual growth and love of neighbour. What does fasting mean to you? Let’s start by thinking about why fasting in a Christian sense is different from dieting. It is because Christian fasting comes from an act of faith. It is our faith that things can be different, that through Jesus’ death and resurrection, we are called to be a new creation. So often our cravings and routines can become selfish and block out God and the needs of others. So we need Lent as a time to turn back to God, to make a special effort to let Jesus be the centre of our lives. I see Lent as an invitation to renew and deepen our conversion, a spiritual gym work out. However, in our Lenten gym, God’s grace lifts the weights and causes the real change in us. All we have to do is turn up. Taking part in Family Fast Day is our way of turning up, of saying yes to God. Yes God, cause great change in me this Lent. Be bold enough to join the fast and let Jesus show you the injustice, the marginalised and the unloved that need you today. 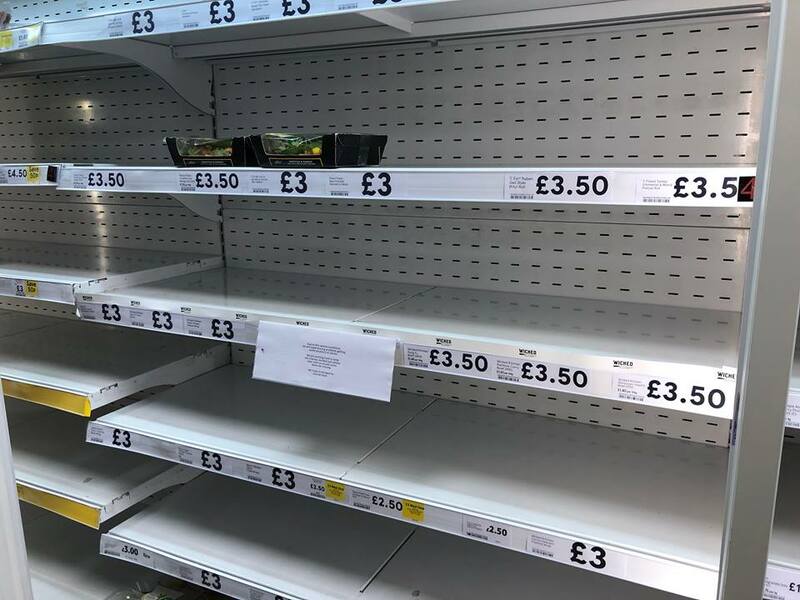 Elouise Hobbs from our media team shares how empty shelves during Storm Emma has given her a new perspective on Family Fast Day. On Friday 23 February, I marked Family Fast Day like thousands of others across the country by enjoying a simple meal of soup and bread. And, although through my simple soup meal I was able to reflect and felt solidarity with those who do not have enough to eat, the feeling was short lived – I knew that when I got home I had a fridge full of food and could eat whatever I wanted. It wasn’t until an experience last Friday that really inspired me to take a new perspective on Family Fast Day. 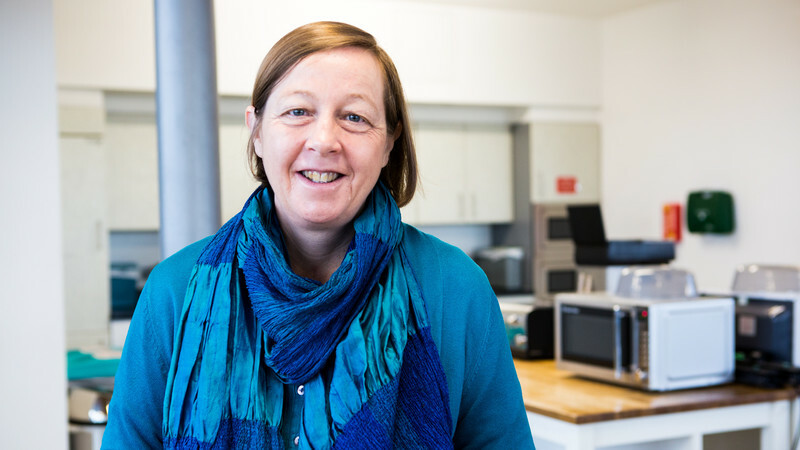 Susy works in the CAFOD Theology team. Although she hasn’t always looked forward to fasting, this year she is going vegan for Lent. Here she tells us how she thinks fasting for Lent can transform her, and her relationships. Fasting. The word doesn’t fill most people with joy. I know for me there has often been a slight dread about fasting. It is not something to look forward to, is it? 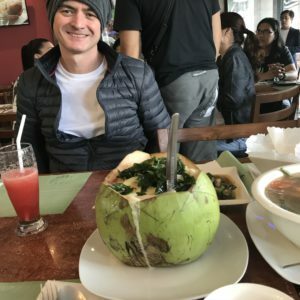 Eating less, maybe giving something up that we enjoy. A sacrifice – surely it will be painful? Follow CAFOD on twitter for tips on how to keep going with your Lenten fast. I think though, like anything else, how we view fasting, how we approach it, makes an awful lot of difference to the experience. When I was much younger there was a short time in my life when I fasted on bread and water once a week. 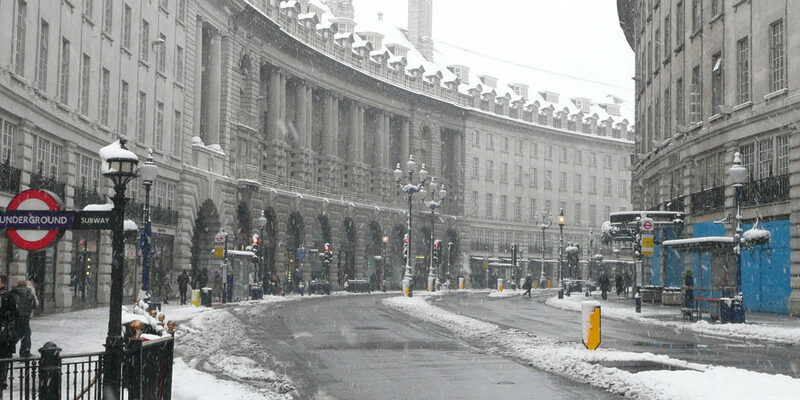 I would get splitting headaches and I was always very relieved when the day was over. I saw it as perhaps helping in my relationship with God, but I don’t remember making any connections with those who struggle to have bread and water every day. Author mblackmorePosted on April 7, 2016 Categories Fundraising, LentTags Africa, CAFOD, Catholic, charity, coffee, Easter, fast day, fasting, Kenya, Kitui, lent, lent challenge, Lent Fast Day, tea, waterLeave a comment on My Lent Challenge: Going ‘tea’-total! 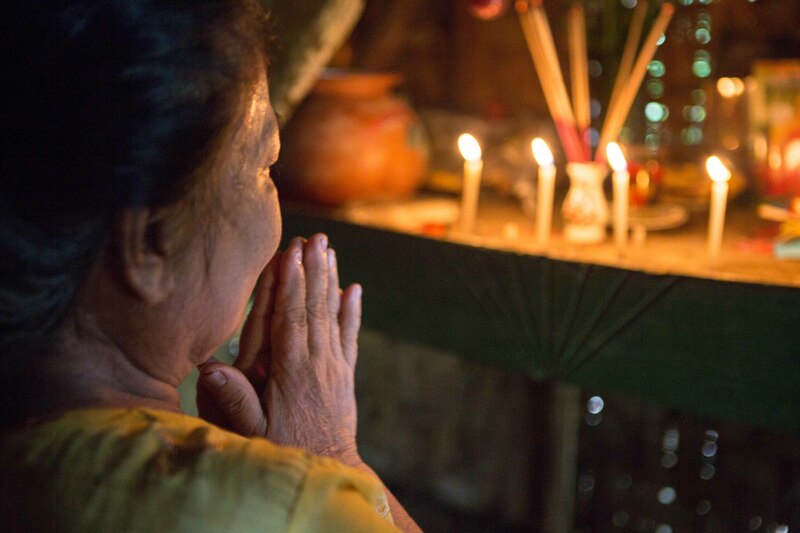 Lent is traditionally a time of fasting and prayer, to give thanks for what we have and remember those who have less. 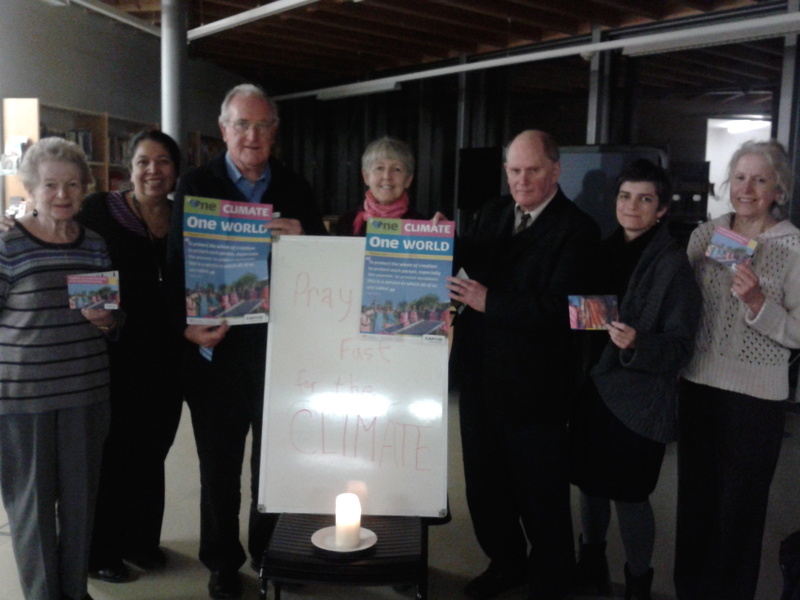 Barbara Kentish (pictured centre) is the Justice and Peace worker for Westminster diocese and a CAFOD supporter. She explains here why she’s extended the practice of fasting to the first of every month, and why fasting and prayer is gaining momentum with people of all faiths as a way to highlight the need for urgent global action on climate change. I have worked all my life for inclusion of one kind or another: race, rich and poor, gender and culture. Climate change challenges all of us to see ourselves in relation to the whole human family and to deepen our solidarity in order to address our common future. It was my sister who first got me involved in climate change campaigning. She is an eco-theologian with a deep expertise on drought in Rajasthan. But I’ve also been influenced by close friends who have been climate advocates for decades. The idea of praying and fasting for the climate came from Yeb Sano, Filipino leader of his country’s delegation to the Warsaw Climate talks in 2013. 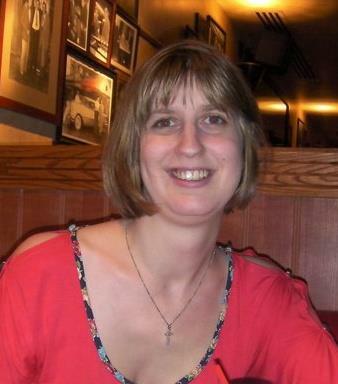 Katharine O’Brien is the Catechetical and Youth Co-ordinator at Our Lady of Lourdes Parish in Wanstead. 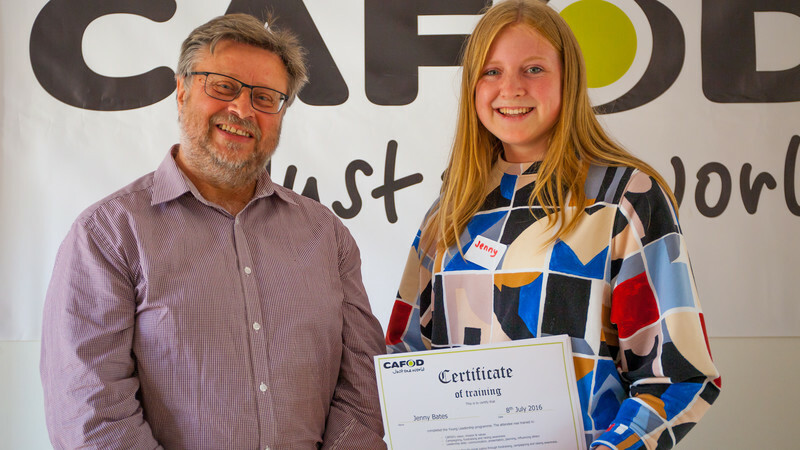 Katharine supports the work of CAFOD in her parish and the Diocese of Brentwood. Here she tells us how she is getting on with her Lenten challenge of cutting out all drinks except water. When thinking about what to cut out for Lent, I normally go for one of three things – chocolate, ice cream or fizzy drinks. Imagine then the surprise of my friends and family when I announced I was giving up all drinks except water from Ash Wednesday until Easter Sunday. You would be forgiven for thinking I had gone mad (in fact, this announcement during school assemblies has either resulted in a sharp intake of breath or laughter) but my plan was never to think of the most bizarre Lenten promise. I was inspired by a friend from sixth form, who, along with her boyfriend, gave up drinking anything but tap water for an entire year to raise money for Water Aid. I knew that was a phenomenal achievement (and something I just couldn’t live up to) but I realised I could follow her example during Lent and, at the same time, raise money for CAFOD through their Cut it Out campaign. The season of Lent is fast upon us. It is time to prepare for the traditional acts of giving, praying and fasting, as we journey with Jesus through 40 days and nights. Lent is a season of reflection and renewal. A time of growing in faith and looking deeper at our lives to be re-centred on God and our neighbour. A time to deepen our prayer life and to grow in faith. A time of giving and sharing with our global family. Use our Lenten calendar to guide you through the daily scriptures of Lent. And then there is fasting. We might give something up such as chocolate, and we make a special effort on Fridays to abstain from the goods we usually take for granted. A few times I have fasted for 24 hours during Lent. Last year for example, I fasted in solidarity with people in the UK who are living on the breadline and are forced every week to go to food banks to feed their families. I have to admit, for me, fasting is never easy. Although food poverty is an issue close to my heart, I found it very difficult to stay focused during these 24 hours. I found myself being more tired and irritable with others around me. I was tempted to winge, to draw attention to myself, in the hope that others would feel sorry for me.